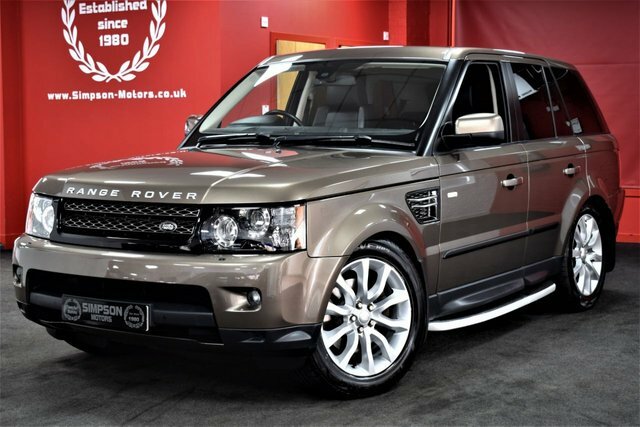 Simpson Motors is proud to offer our impressive range of used Land Rover cars for sale. To help you find the perfect used Land Rover car for you, why not come down to our showroom in Fife and take a test drive. The iconic Defender is a 4x4 that can handle all-terrain for that safe driving adventure, or maybe the stunning luxury SUV that is the Range Rover is more suited to your requirements. Our team at Simpson Motors used cars in Fife will always go the extra mile to ensure the customer is completely satisfied, from our pre-forecourt inspection to the excellent finance deals that we can offer. View our stock online today.